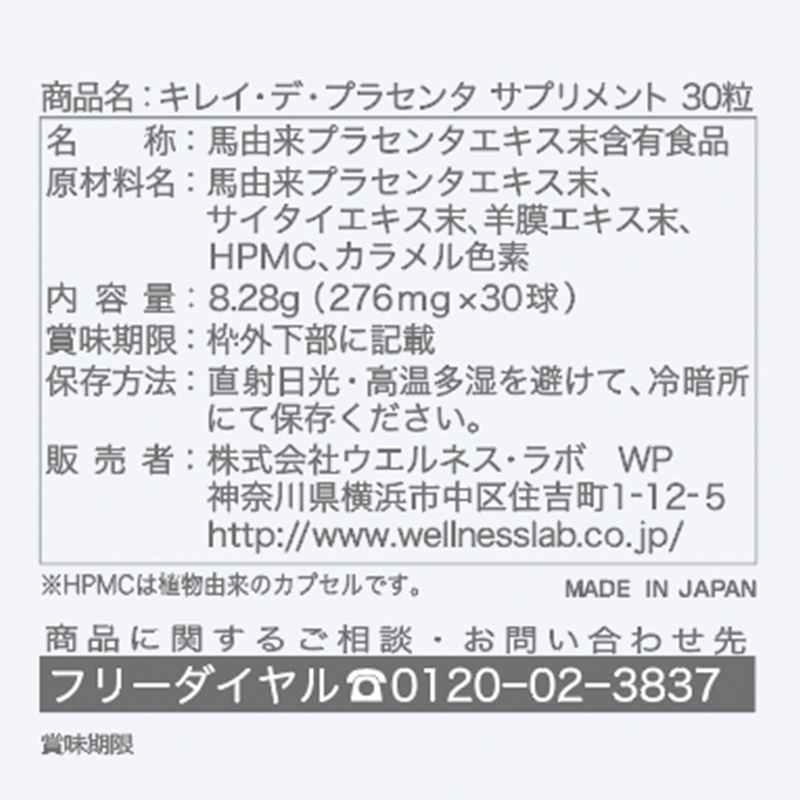 ・Laennec manufacturing horse placenta extract powder 220mg compound. 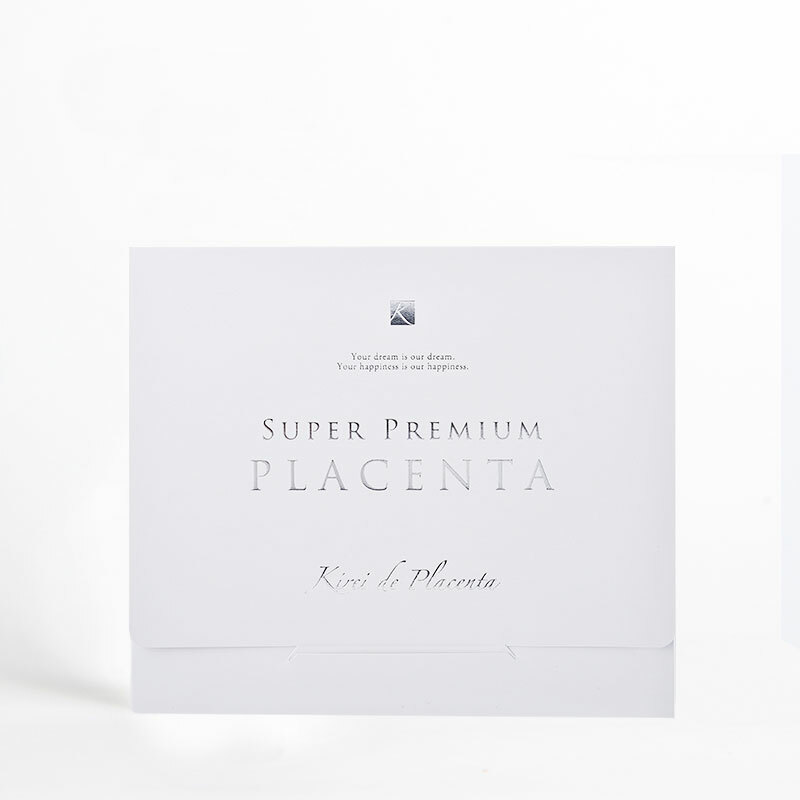 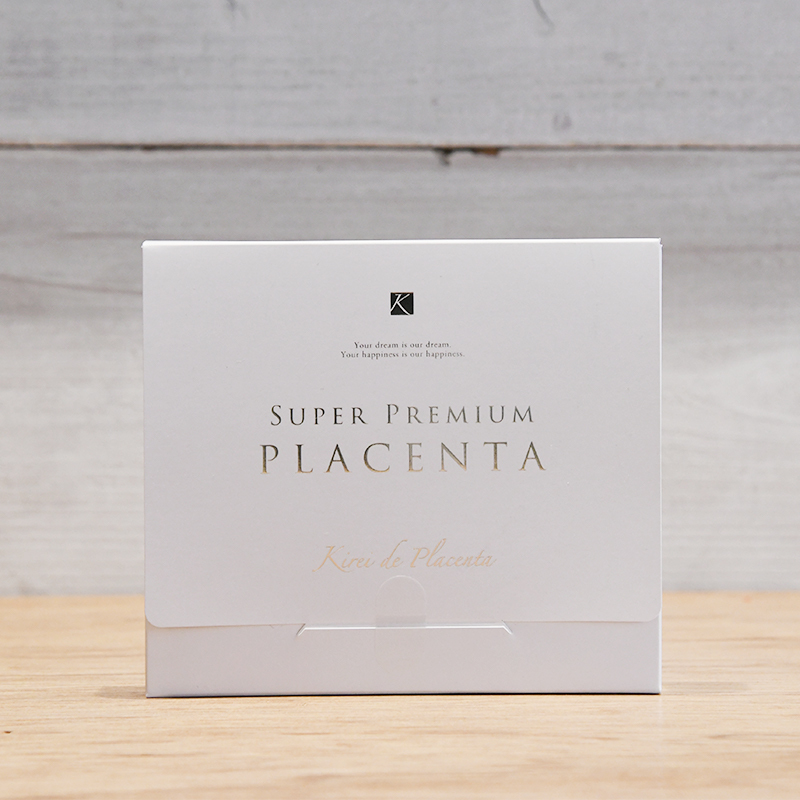 ・This placenta supplement has a quick experience. 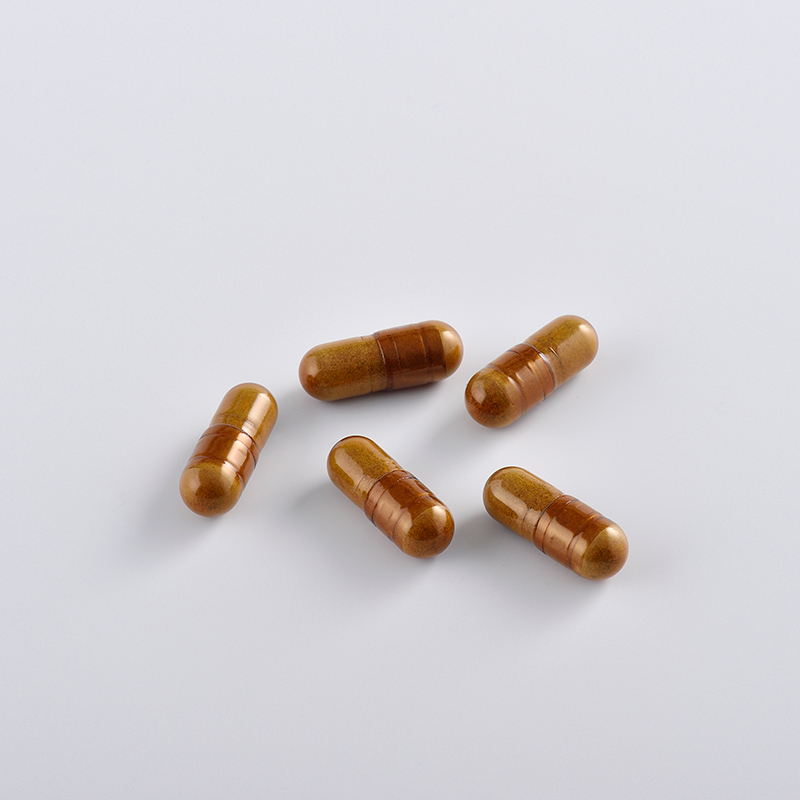 Ingredients：End of horse-derived placenta extract, Sai tie extract powder, amniotic extract powder, HPMC, caramel color * HPMC is a plant-derived capsule.